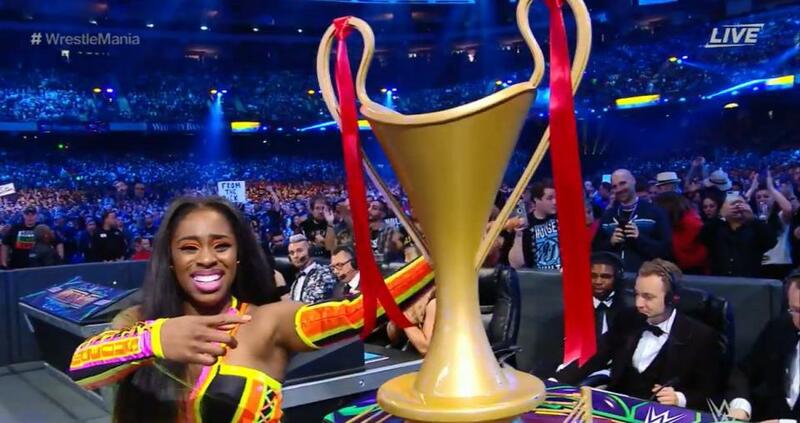 Last year, Naomi won the Smackdown Live Women's Championship. This year she proved she was the best woman in the battle royal that featured women from Raw, Smackdown, and NXT. This was a great moment for Naomi. At WrestleMania 29 her match was cut. At WrestleMania 30, she tapped to AJ Lee, and WrestleMania 32, she was pinned on the preshow. Cedric Wins the Big One! Cedric Alexander defeated Mustafa Ali to win the vacant WWE Cruiserweight Championship. Alexander had a title shot secured, but once Enzo Amore got suspended and stripped of the title, there was no match. What a moment for him to finally win the Cruiserweight Championship. 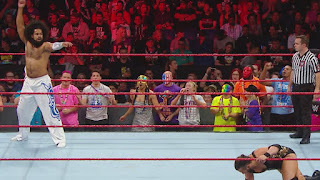 After weeks of being bullied and body shamed by her former best friend, Nia Jax was able to stand up and beat Alexa Bliss to finally win the Raw Women's Championship. She dedicated her win to everyone who had ever been bullied. Jinder Mahal became the United States Champion at WrestleMania when he defeated Randy Orton, Bobby Roode, and Rusev. 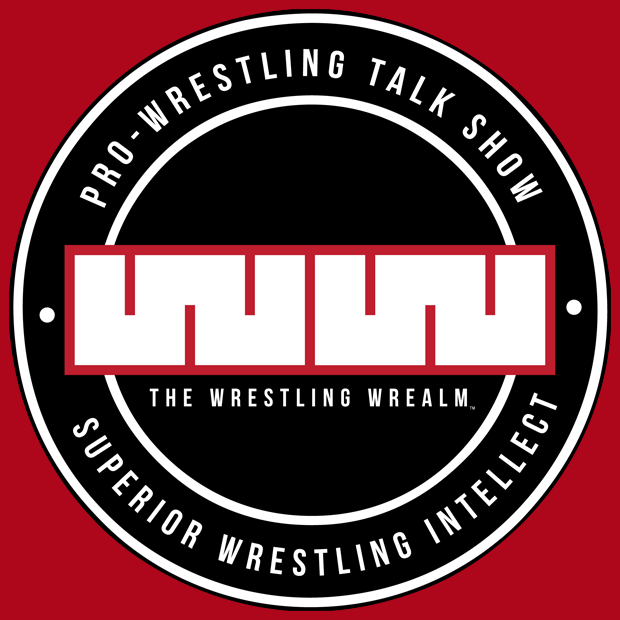 The night after WrestleMania, we always look for the debuts and returns. 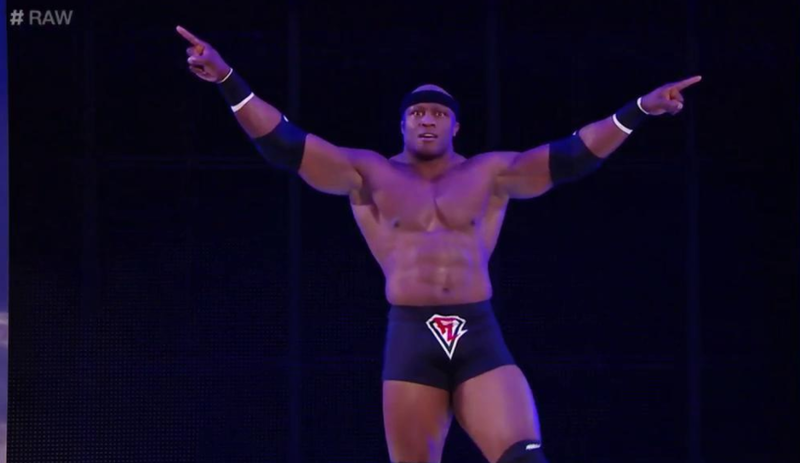 Bobby Lashley has returned to the WWE. 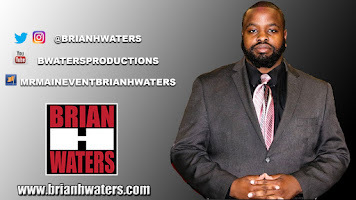 We also got some debuts! This year, we got two for the culture. 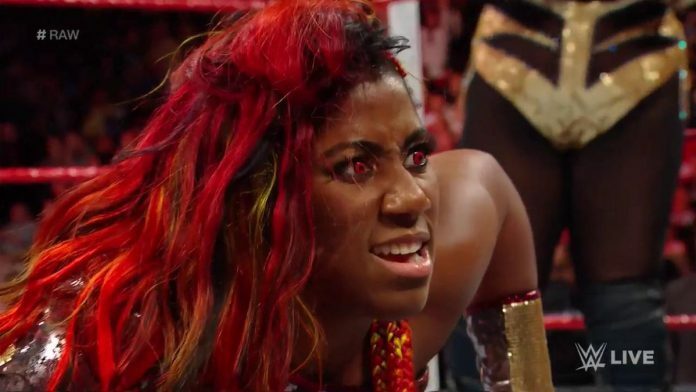 Ember Moon and No Way Jose. 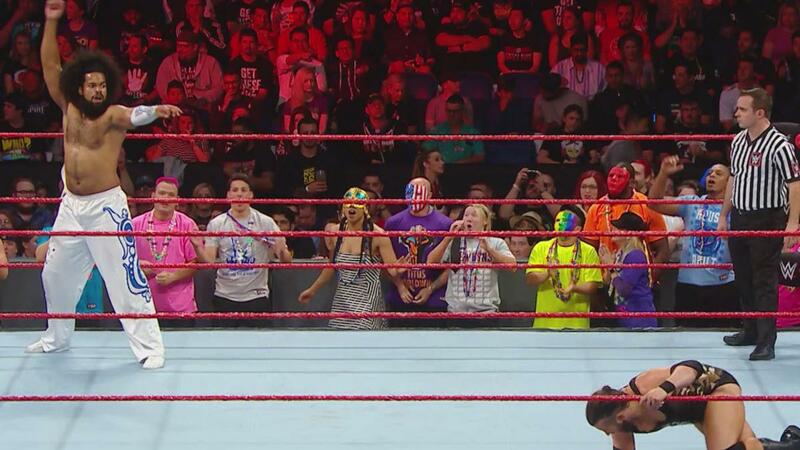 There were many competitors in the WrestleMania Women's Battle Royal. 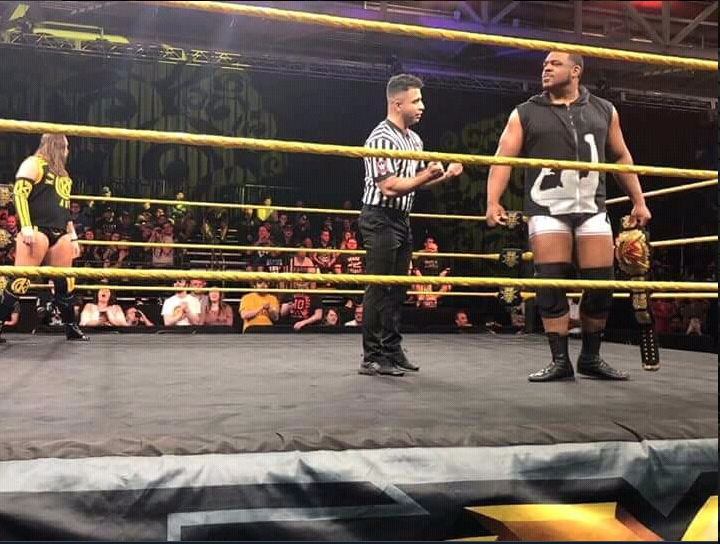 One of them was the EST of NXT, Bianca Belair. 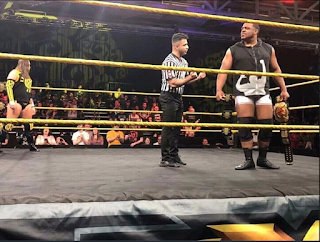 She joined a few other NXT Superstars who proved on the biggest stage that they could share of the ring with some of the best women's wrestlers in the world. Belair had her WrestleMania moment when she hit a 450 splash. After being sidelined for over four months, Mia Yim returned to the ring this past weekend at Beyond Wrestling and Shimmer. 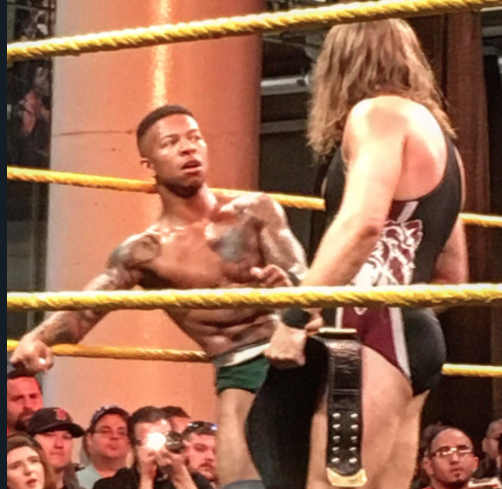 In the United Kingdom Championship Invitational that was held during WWE Axxess, Lio Rush advanced to the Finals before falling to the champion, Pete Dunne. WWN Champion Keith Lee defeated NXT star Kassius Ohno at WWE Axxess.